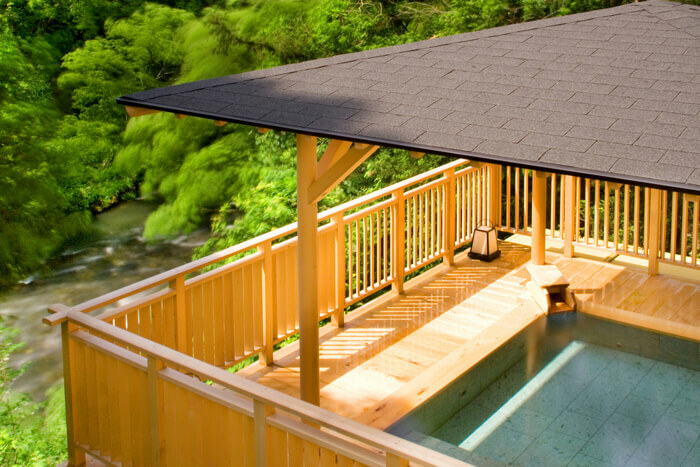 “Kissho Yamanaka” will sell the hot spring lodging plan named “Kissho TOUJI” from April of 2018 to the 30th of September. Yamana Onsen (hot spring) which was opened about 1,300 years ago is a hot spring area where the famous Japanese poet Basho Matsuo stayed for 9 days. The plan that they are going to sell offers the experience of enjoying the view/forest of Kakusen Valley, Kaga Area’s delicious foods and hot springs. 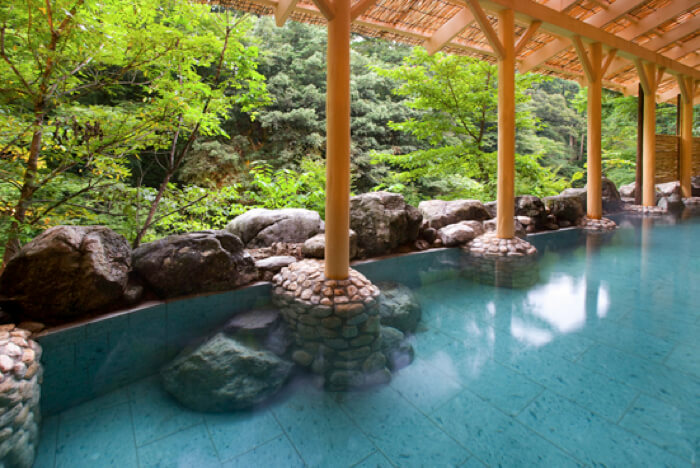 This hot spring is known to be effective for relieving stress and healing illnesses. “Yuge Kaido Machi Aruki Ticket” where you can enjoy 10 hot springs in the mountains, local sakes, Daiginjo (sake variety) Soft Served Ice Cream and famous crocket is included in the plan as well as the Jiwamon Onigiri (rice ball) lunch menu/Teppanyaki (pan fried meat and vegetables), sauna, hand-massage service, rental cycle and bus tickets. Persons who are interested in this plan must visit Kissho TOUJI since you can obtain an onsen textbook from the onsen sommeliers. 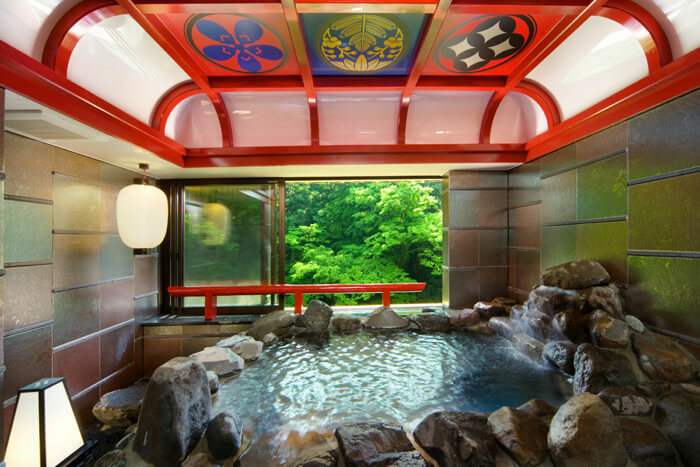 Kissho TOUJI – Hot Spring Plan Recommended by Onsen Sommeliers. Price: One day ticket that comes with dinner and breakfast / 21,000 yen ～ (two persons – one room) ※the price differs depending on season. 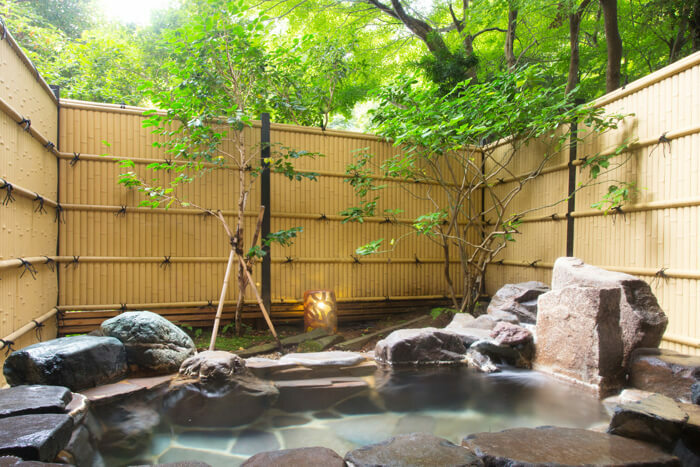 ※tax/service fees and hot spring fee (150 yen) are not included, additional fee (5,000 yen) must be paid when staying at the accommodation before a holiday. ※one person – one room ticket is available. Let’s find out the fabulous aspects of Oita Prefecture! Check out the events which will be held in October.